Are You Still Taking Avandia? If you are still taking Avandia, I want to let you know about the new FDA regulations that will be starting in the very near future. 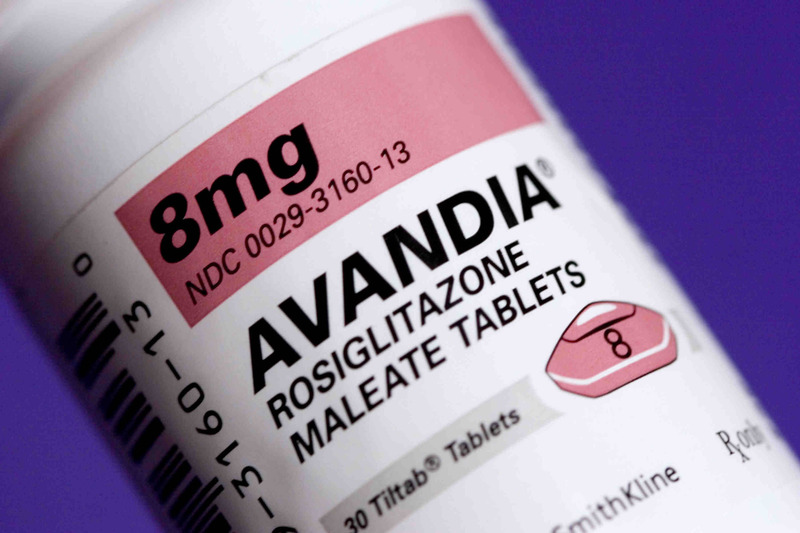 The FDA wants to restrict the use of any medications containing rosiglitazone (Avandia,Avandamet, and Avandaryl). They will be allowed only in patients that cannot control their Type 2 diabetes with other medications. These restrictions come as a result of the increased risk of cardiovascular events, such as heart attack and strokes in people taking Avandia. 1. All patients are given complete risk information and it is documented in their medical records. 2. 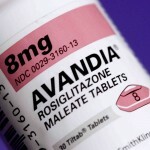 Consultation with your health care provider and documentation that you will not take Actos(pioglitazone) while taking Avandia. 3. Documentation from health care providers that all patients have received the risk information. 4. Physicians,patients, and pharmacists must enroll in the REMS (Risk Evaluation and Mitigation Strategy) program. Approximately 600,000 patients are affected by this decision by the July 2010 Advisory Committee. The label changes and the REMS will take several months to complete. So don’t be surprised when your doctor starts talking to you about this new REMS program or possibly switching you to another medication (Actos). 1. In 2009, the diabetic medication metformin was the 6th most prescribed medication in the US. 2. The average American consumes more than 4500 calories and 220 grams of fat during a traditional Thanksgiving meal. 3. Every 20 seconds someone is diagnosed with diabetes.